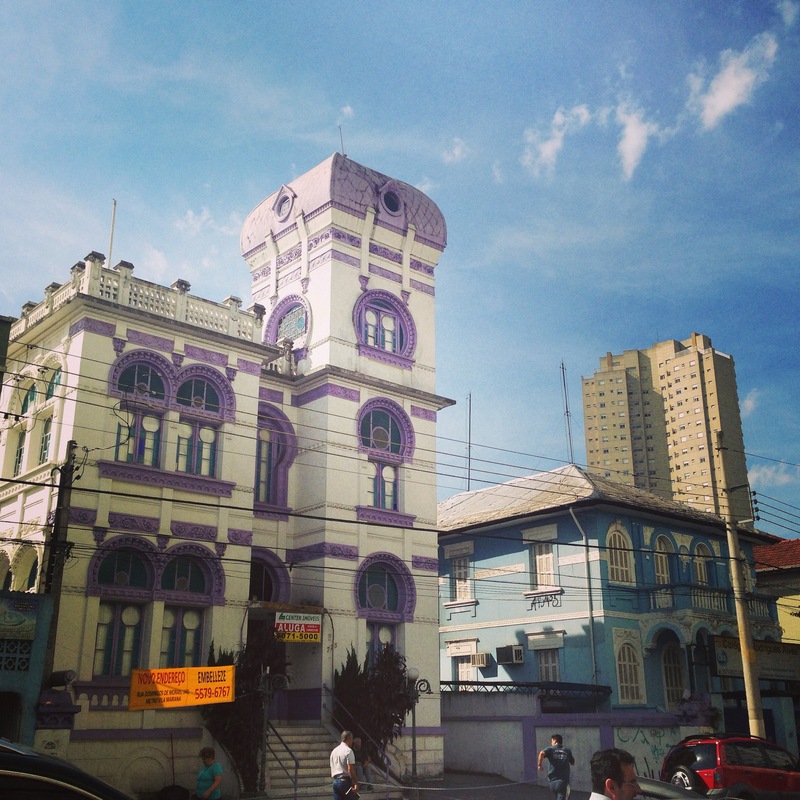 Vila Mariana is the neighborhood of São Paulo where I have lived in over the past few months. After staying with a friend in Praça Roosevelt, near Praça da República, I decided that I wanted to explore a different neighborhood of São Paulo and ended up staying with Airbnb hosts in Vila Mariana. Through Facebook friends, I eventually found a room to rent in an apartment close to the Vila Mariana Metro Station. During my time here, I’ve fallen in love with this neighborhood and would highly recommend that foreign visitors to São Paulo stay here, whether here for a short trip or taking a longer time to explore the city. Vila Mariana is a neighborhood of São Paulo that begins where Avenida Paulista ends at its south and east and lies to the east of Ibirapuera Park. The neighborhood is mainly a prosperous, upper middle class area, although not quite as posh as Jardins. It retains some old houses, but primarily consists of high-rise apartment buildings. Vila Mariana is also a neighborhood full of students as there are several universities in the area. Served by the Ana Rosa (Blue Line and Green Line) and Vila Mariana Metro Stations (Blue Line), this neighborhood is optimally located for getting around the city. Since I’ve lived here, I’ve been able to get to just about everywhere I need to go in São Paulo by using the Metro. The area that is now the densely populated neighborhood of Vila Mariana was originally farmland on the road between São Paulo and the port city of Santos. In the 1860s and 1870s, it was known as “Colônia” due the population of Northern Italian immigrants who settled in the area. 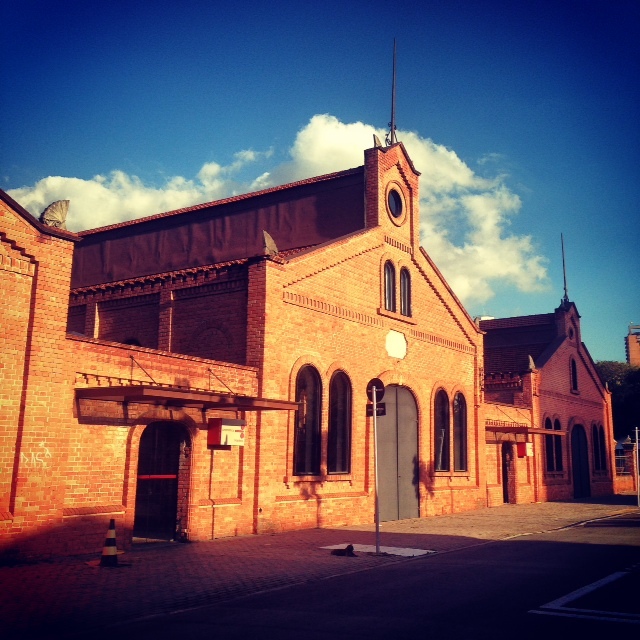 In the 1880s, a slaughterhouse (Matadouro Municipal) and several factories were built, attracting more residents to the neighborhood with the promise of work. In the early part of the twentieth century, Vila Mariana was home to the Villa Kyrial, a house belonging to senator José de Freitas Valle, but better known as the center of art and culture in São Paulo. Senator Freitas Valle opened his home to musicians, artists, writers, and chefs and his home became a place where Paulistanos could go and appreciate the creative products of those who gathered there. It was an important center for bohemian life. 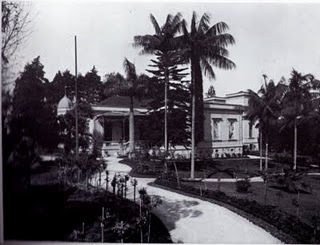 Unfortunately, the Villa Kyrial was torn down in 1961. In more recent times, Vila Mariana has de-industrialized and gentrified. It is currently one of the wealthier neighborhoods of São Paulo. 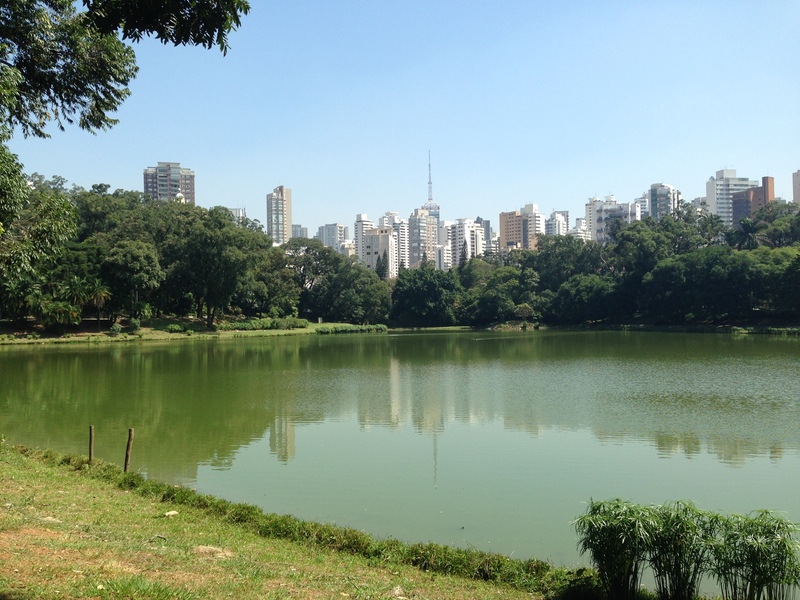 One of the top reasons why I have enjoyed living in Vila Mariana so much is its proximity to Ibirapuera Park. Admittedly, you have to take some twists and turns and walk over a bridge to get into the park, but it is definitely a place I enjoy visiting as much as possible. Vila Mariana is also close to Parque Acclimação, a smaller park but also a pleasant place to take a stroll and escape the concrete jungle of São Paulo for a while. Film lovers should check out the Cinemateca Brasileira, an institution dedicated to the preservation and appreciation of Brazilian film. They often run a series of movies that you can see free of charge. The building that houses the Cinemeteca was once the old slaughterhouse that had been an important factor in drawing workers to the neighborhood. The Casa Modernista is also an interesting place to visit in Vila Mariana. Built by Ukranian architect Gregori Warchavchik, the house is considered one of the first works of modern architecture in Brazil. 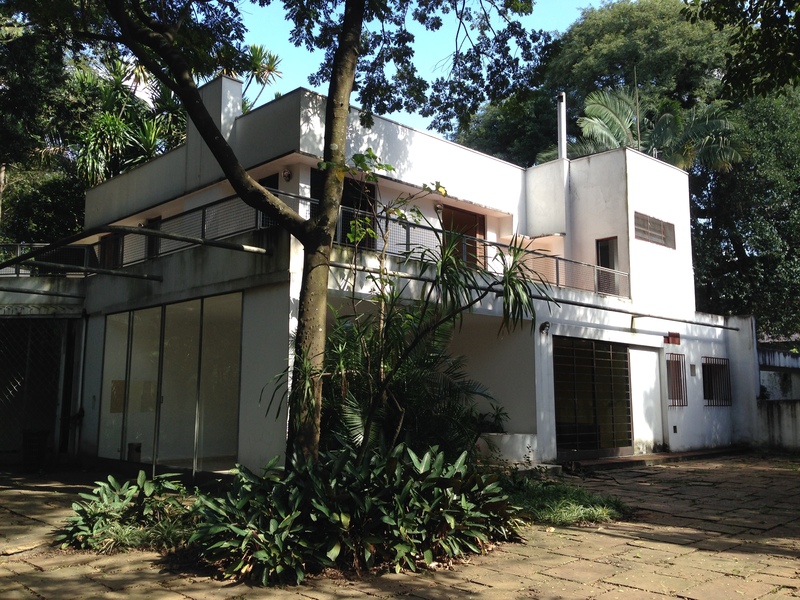 Warchavchik lived in the house along with his wife, Mina Klabin, daughter of a powerful São Paulo industrialist. The house’s design uses stark, neutral colors, lacks ornamentation, and employs a mix of wood, glass, concrete and paint. The surrounding gardens are also interesting to walk through. While much of Vila Mariana is now high-rise apartment buildings, a walk through the neighborhood reveals some interesting houses and other noteworthy structures. One interesting example is the Palacete Mourisco located at Rua Domingos de Morais, 775 (pictured above). Built in the early 20th century by an immigrant of Middle Eastern origin, the mansion has Moorish designs, particularly the windows, that reflect the owner’s origins. It was popular to have a home’s architectural design reflect the heritage of the owner in São Paulo during that time period. Another interesting old house is located at Capitão Cavalcanti, 82. This 1929 mansion is now a store called Casa da Vila that sells Brazilian traditional handicrafts from every state of Brazil, all made according to principles of sustainability. A fantastic resource for locating historic buildings in São Paulo and gleaning information about them is the São Paulo Antiga website. The site has a map that identifies restored, abandoned and demolished properties and often provides some informative text about the building. 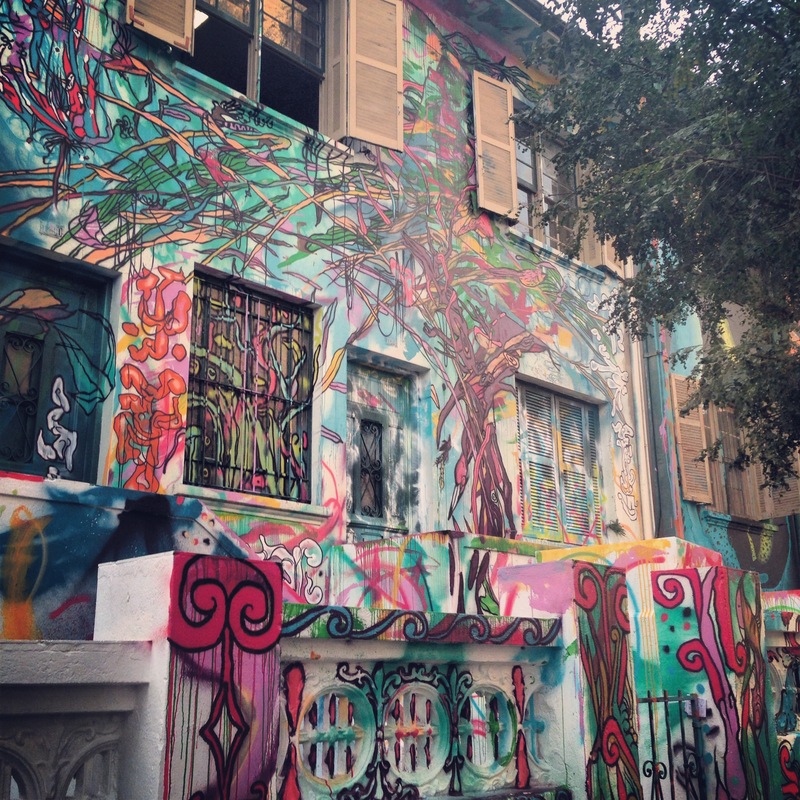 São Paulo has lots of places with artistic graffiti and Vila Mariana has plenty of street art. If you follow Rua França Pinto almost all the way to the end toward Ibirapuera Park, the walls and even some entire houses are colorful murals to admire. Vila Mariana is filled with fabulous restaurants. Most of these are situated along Rua Joaquim Tavora or along some of its cross-streets. I haven’t tried all of them and probably won’t be able to, but here is a list of places that I either found outstanding, unique, or economical. Veloso Bar, Rua Conceição Veloso, 54. One of the most popular bars/restaurants in Vila Mariana. Some of the best caipirinhas and coxinha I’ve had in all of São Paulo. Try the caipirinha with caju! Barxaréu, Rua Joaquim Távora, 1150. Pub-style atmosphere. A great place to have a beer and some bolinhas of bacalhau. GIBI Cultura Geek, Rua Major Maragliano, 364. 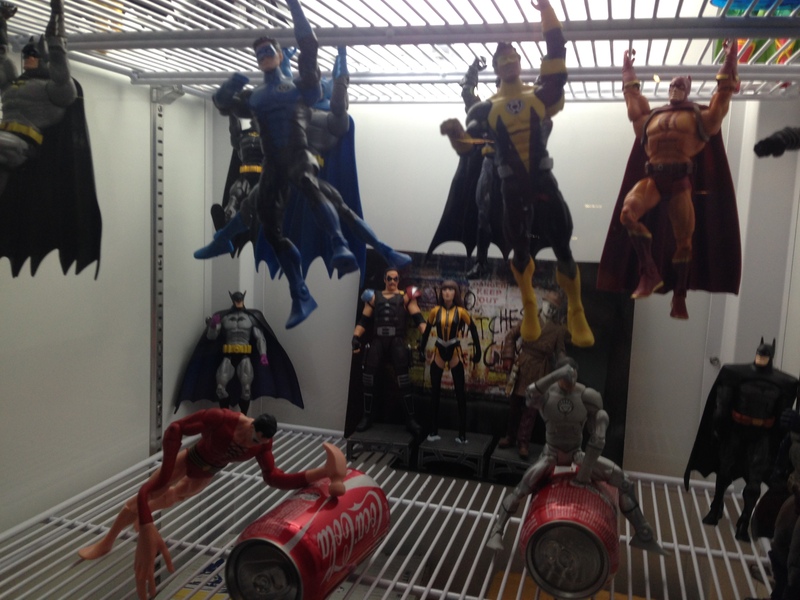 Decorated with action figures, super-heros, comic books, old Nintendo game consoles and more, this pub is a celebration of all things nerdy. You can even sit back and watch a sci-fi movie while you enjoy a hot dog and beer. Very popular with the local student crowd, although I found it somewhat expensive. Paralelo 12:27, Rua Joaquim Távora, 1227. During the week, this restaurant has an all-you-can-eat buffet for the equivalent of $8 USD, one of the best deals in the area. Tigela, Rua Domingos de Morais, 1320. If you’re wanting a healthy snack, Tigela is a great place for a bowl of açaí, fresh juices or delicious soups. My only complaint about this place is that it closes a bit early. Café Paris, Rua Domingos de Morais, 1364. This is where I typically go for my morning coffee. They also do a pretty good feijoada for lunch as well. Quintal do Braz, Rua Gandavo, 447. The competition for the best pizza in São Paulo is fierce, but this restaurant truly has some of the best in town. Great atmosphere as well. 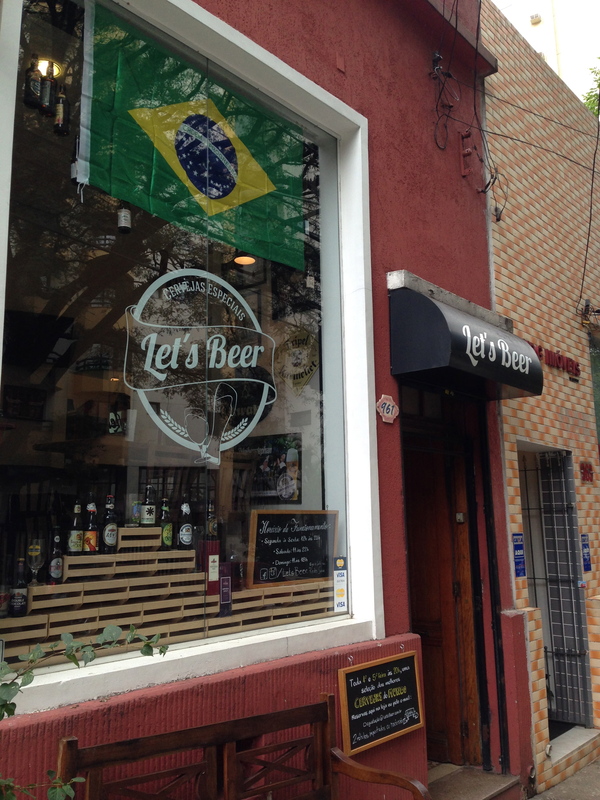 Let’s Beer, Rua Joaquim Tavora, 961. This is a cozy place with walls full of different kinds of craft beer from Brazil and overseas. Try some of the ones made with exotic fruit from the Amazon! I’ve found Vila Mariana to be very safe, although the sidewalks tend to roll up after dark, especially along the residential streets. One word of caution is that there exists a small favela or favelinha of about 400 residents in the neighborhood on one corner of Rua Mario Cardim and Rua Botucatu. This area was formerly the site of a factory and is one of the few examples of favelas close to the center of São Paulo whereas most of them are in the outskirts. Try to avoid walking through this area. Don’t get confused. There is a well-known and popular neighborhood in São Paulo named Vila Madalena. That neighborhood is full of bars, great restaurants, raucous nightlife, very popular with gringos, but is a little further out from the center of city and Avenida Paulista. Vila Mariana has a good number of bars and great restaurants too, but it is a much more laid back, chilled-out neighborhood and much easier to get around. Have you visited Vila Mariana in São Paulo? Let me know if I have missed any notable points of interest.